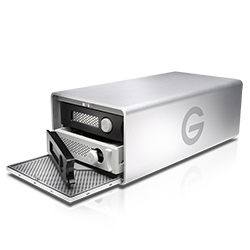 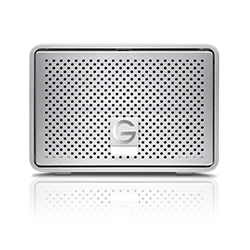 G-RAID is a high-performance, dual-drive storage system featuring enterprise-class hard drives and an all-aluminum enclosure. 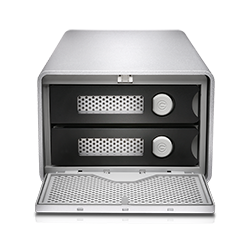 A high-performance removable dual-drive storage system. 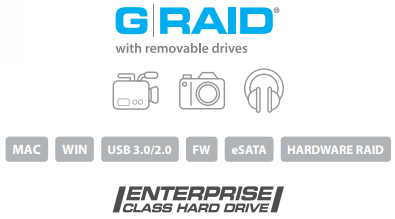 Configurable in RAID 0, RAID 1, or JBOD, G-RAID features USB 3.0, eSATA, and FireWire for ultimate flexibility. 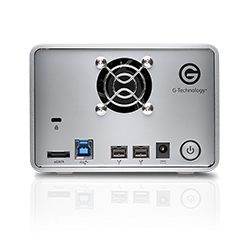 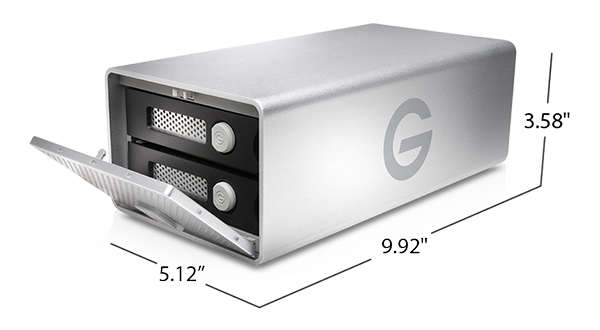 G-RAID ships with two removable 7200RPM Enterpriseclass drives up to 12TB, complete in an all-aluminum enclosure. 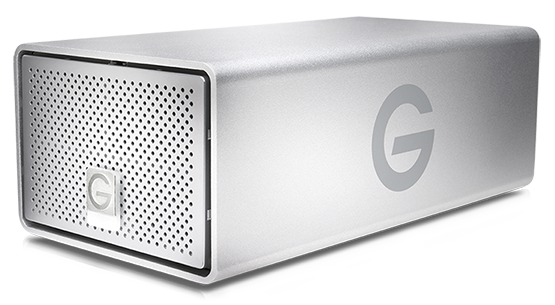 With transfer rates up to 440MB/s, G-RAID easily supports playback of multiple HD video streams. 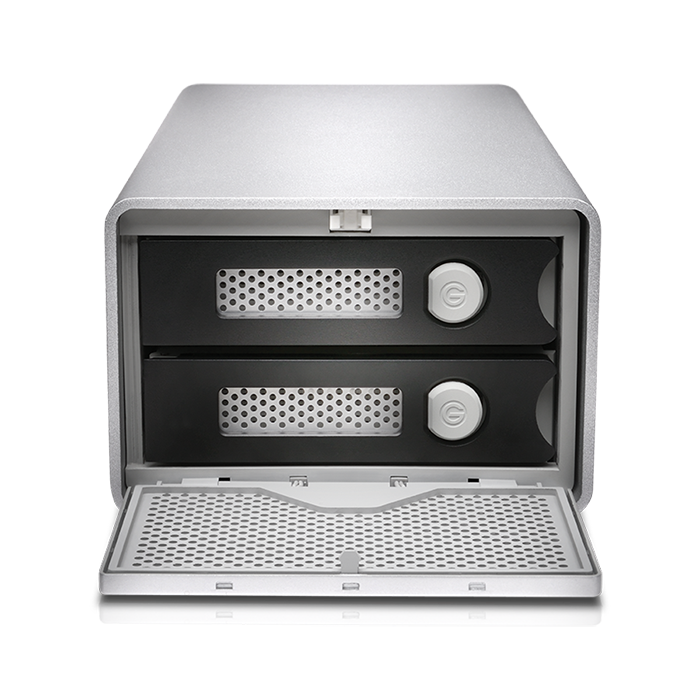 It is the ideal storage solution for video & photo editing with the leading editing applications, or simply for safe-guarding content. 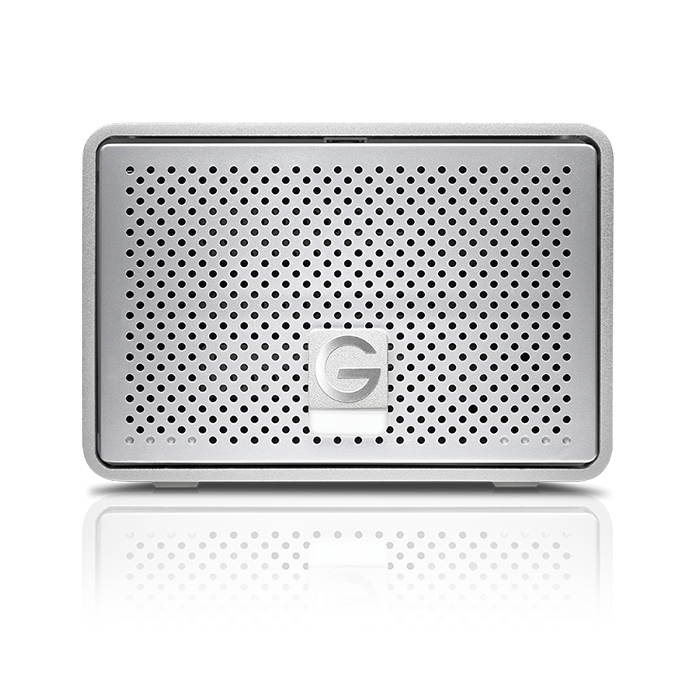 G-RAID is backed by a standard 3-year limited warranty and unlimited free technical support by representatives experienced with the latest content creation applications. 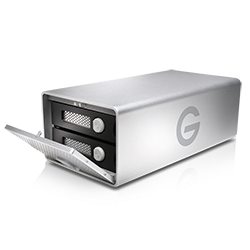 A storage device provides sturdy desktop storage in a stackable, silver aluminum case designed to neatly complement your workspace. 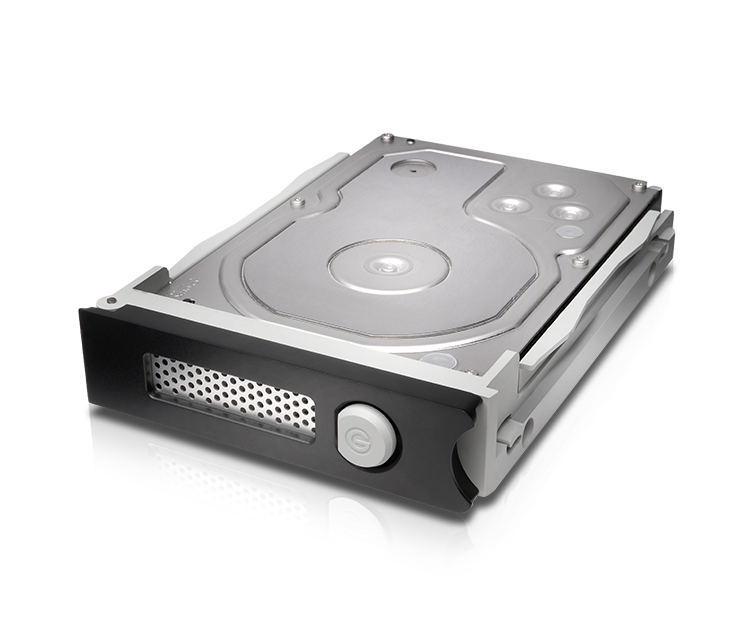 Up to 12TB1 of Enterprise-class 7200 RPM hard drive storage give you long-term sustained performance and enhanced reliability for all your demanding workloads. With transfer rates up to 440MB/s, it's designed for storage intensive, multimedia files, including HD video, photos, and music. the G-RAID with Thunderbolt device comes configurable in RAID 0, RAID 1, or JBOD to provide a versatile and flexible storage solution. 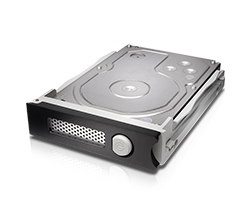 For all your demanding workloads and mission-critical footage, you can depend on the power and enhanced reliability of two (2) removable Enterprise-class 7200RPM hard drives inside. 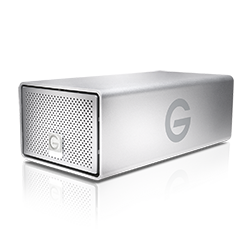 G-RAID with Thunderbolt is backed by a standard 3-Year limited warranty and unlimited free technical support by representatives experienced with the latest content creation applications.